Microsoft has postponed the implementation of its revamped Gamertag system. 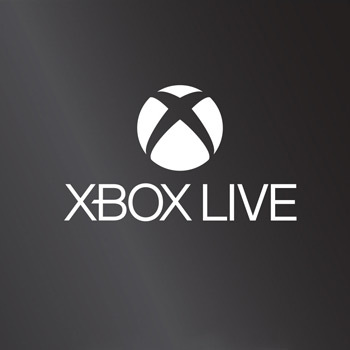 Back in May, when Microsoft unveiled the Xbox One, the developer started talking about some significant changes to its Xbox LIVE service. In fact, one feature in particular has the potential to drastically change the way that gamers interact with one another: real-name Gamertags. However, today Microsoft has revealed that Xbox LIVE users will be maintaining their anonymity, at least for the foreseeable future. In a conversation with Kotaku, a Microsoft representative explained that the feature is an important part of the company's plan, but it won't be available at launch. "While real identities continue to be part of our plans for the experience on Xbox One," he said, "at launch, customers will continue to search for friends using their Gamertags." According to Microsoft, the feature is still in development, and there just isn't time to complete the software before the Xbox One's November launch. "Our teams are working hard to deliver a quality experience for Xbox One," he said. "This means prioritizing some features and sometimes postponing others for a later update." Real-name Gamertags have been a semi-controversial topic for much of the gaming community. The anonymity that standard tags provide often gives license to some pretty disgusting behavior. However, handing out your real name to a crowd of temperamental gamers doesn't exactly sound appealing either. Hopefully this delay means that Microsoft is attempting to find an attractive balance between anonymity and overexposure.